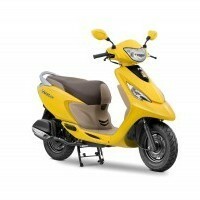 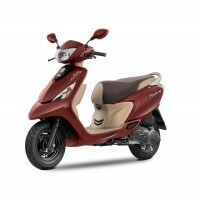 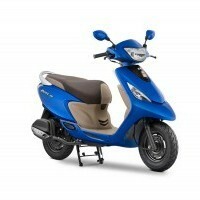 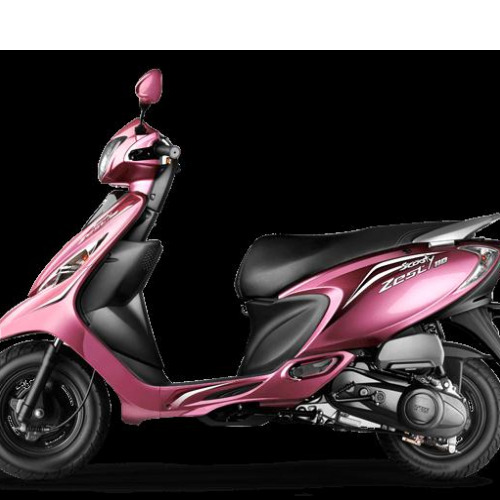 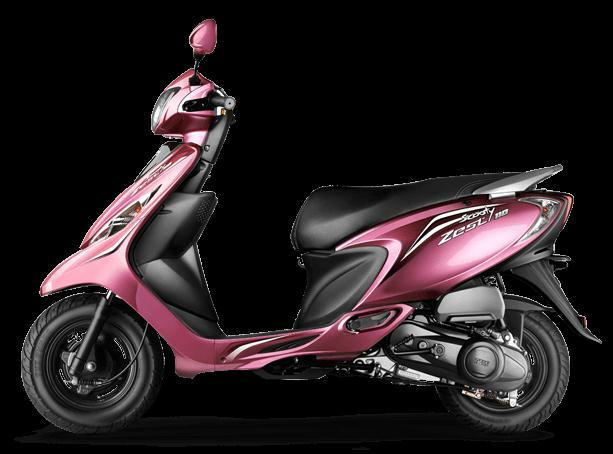 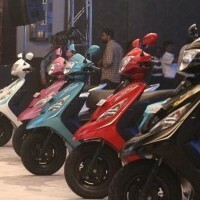 * Colours of TVS Scooty Zest indicated here are subjected to changes and it may vary from actual Scooty Zest colors. 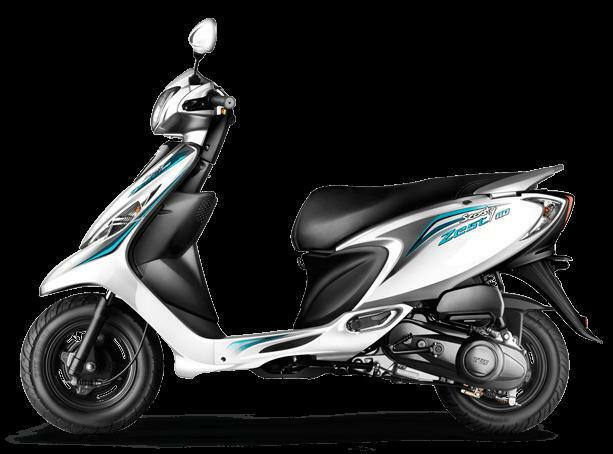 TVS reserves the right to make any changes without notice concerning colours of Scooty Zest Bike or discontinue individual variant colors. 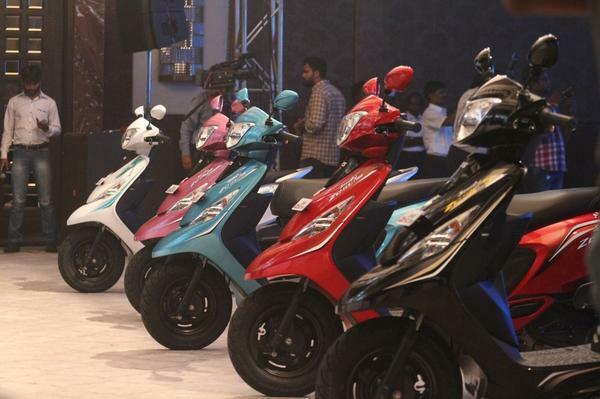 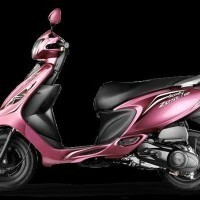 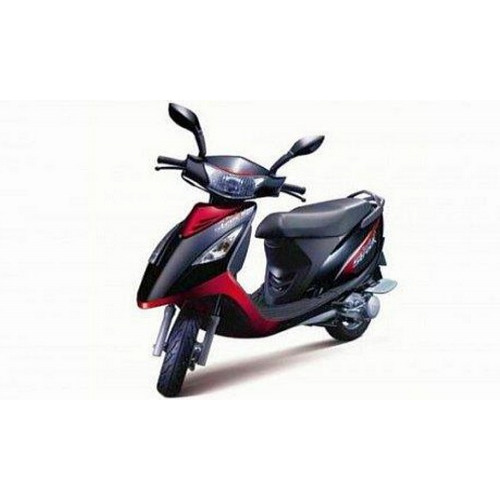 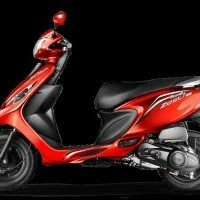 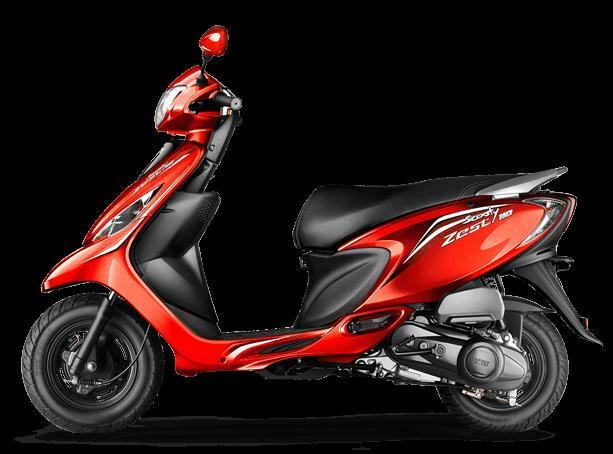 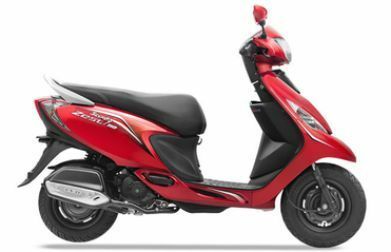 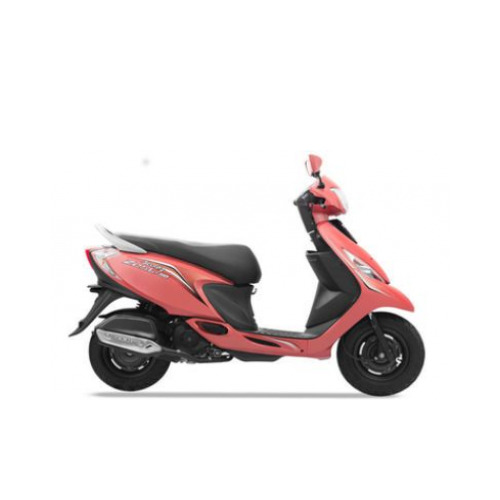 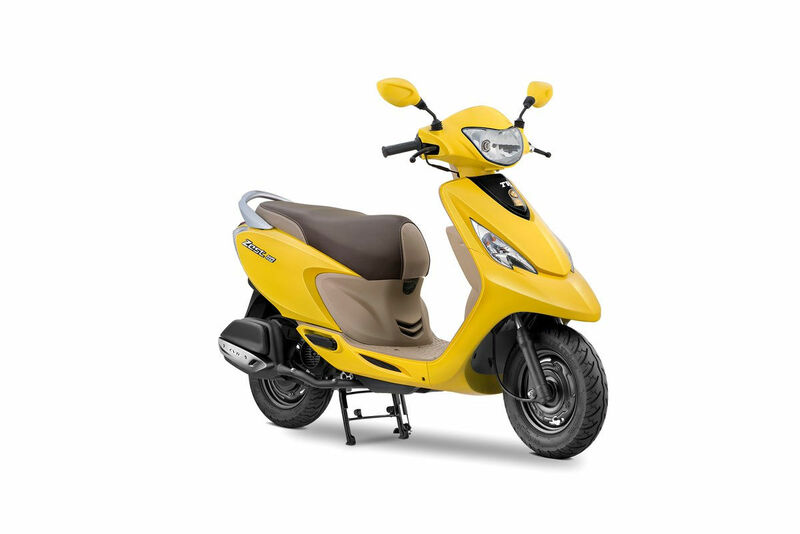 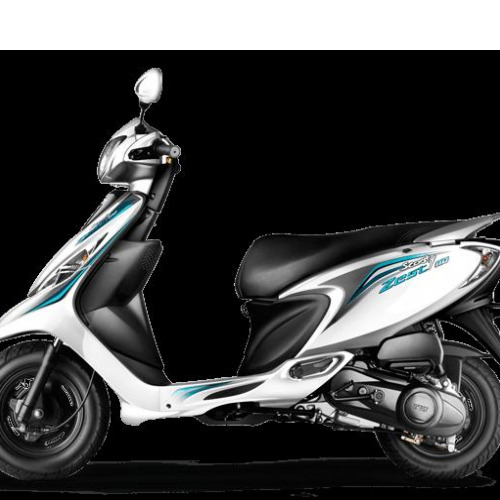 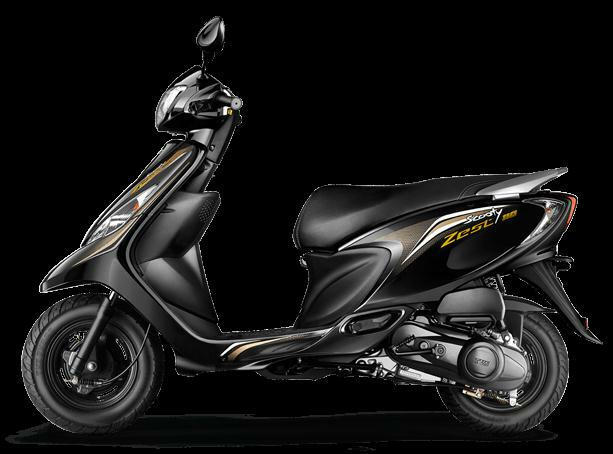 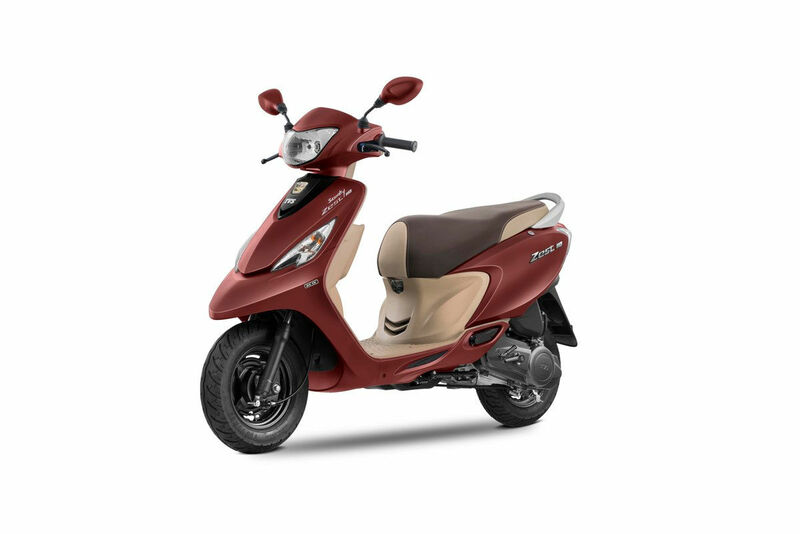 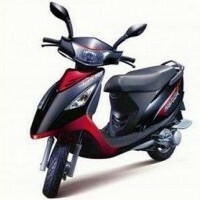 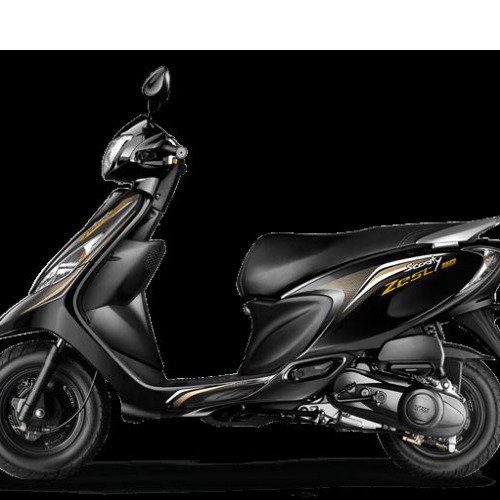 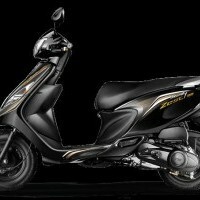 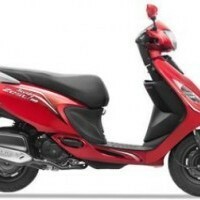 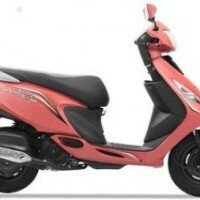 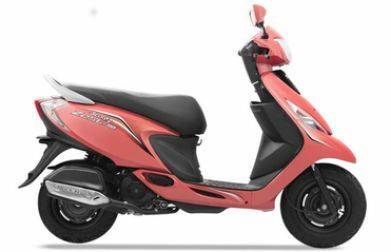 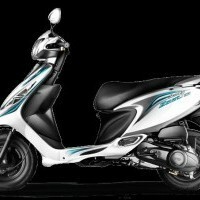 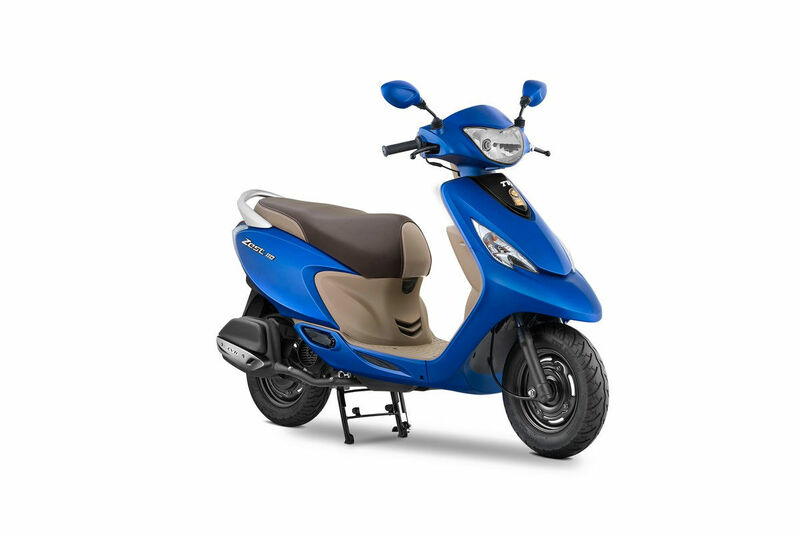 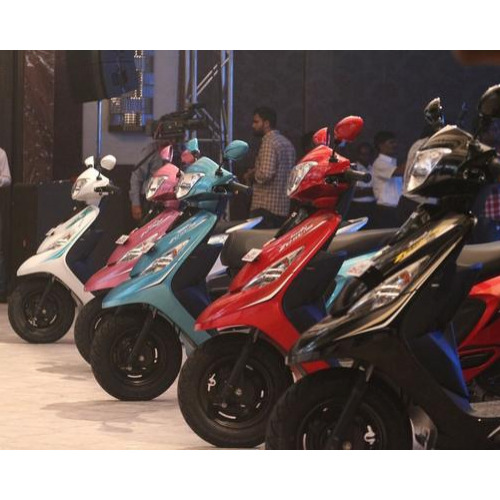 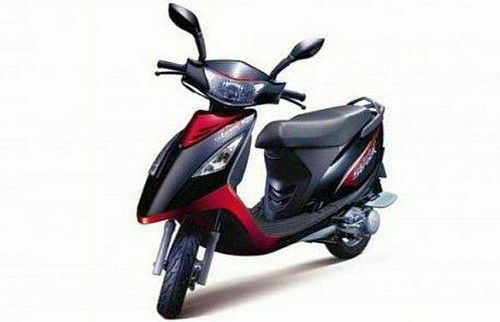 TVS Scooty Zest colours, TVS Scooty Zest colors, Scooty Zest in white, Alto in black, TVS Scooty Zest in silver, Scooty Zest in Red colour, TVS Scooty Zest blue color.